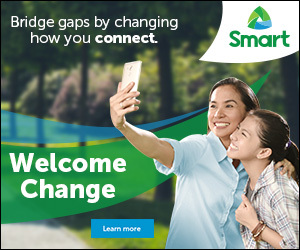 Tweet it up a notch! 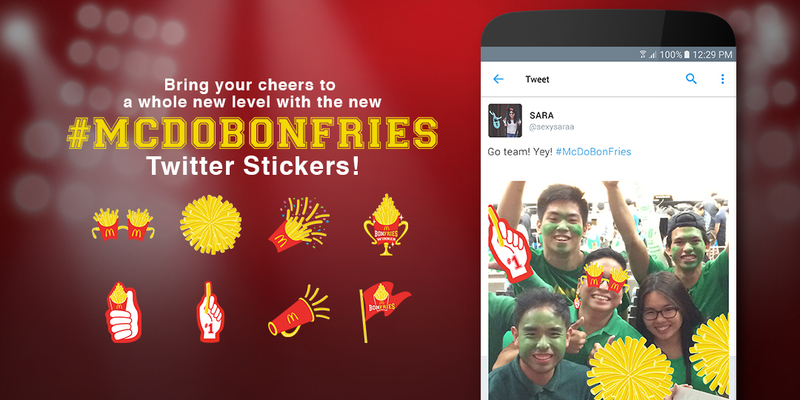 McDonald’s offers a new and exciting reason to tweet friends with #McDoBonFries Twitter Stickers—a set of Promoted Stickers for Twitter users featuring playful takes on an iconic product, the World Famous Fries. 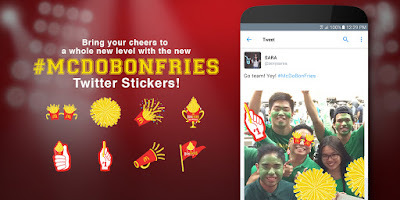 McDonald’s partnered with Twitter to be the first in the Asia-Pacific region to launch Promoted Stickers. The school with the most number of valid tweets on November 19, from 12:01AM-5:30PM wins the BonFries. As a treat, McDonald’s will give away medium fries to students of the winning school from 3:00PM-3:30PM in select McDonald’s stores from November 21-25. 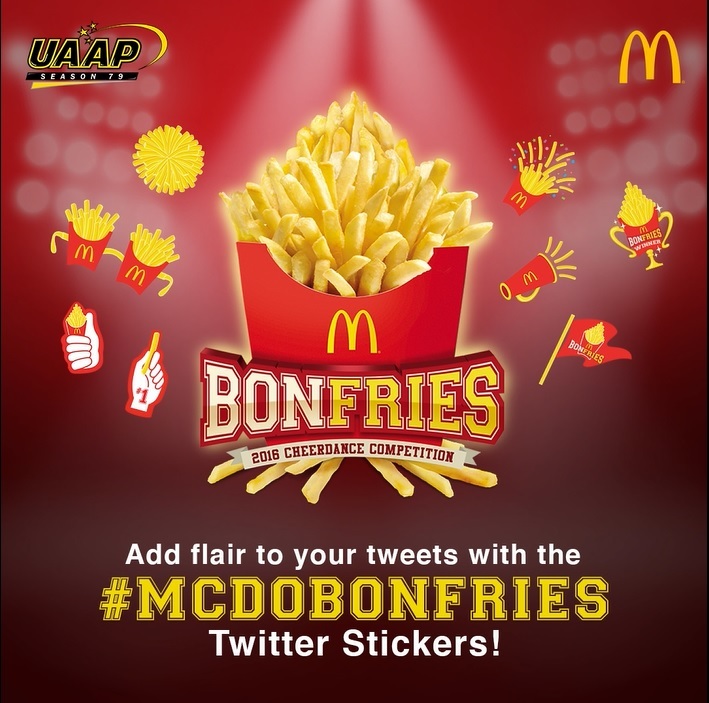 Be part of the winning crowd when you join the BonFries Twitter contest with your selfie, groufie, or UAAP snaps made more exciting with #McDoBonFries Twitter Stickers! 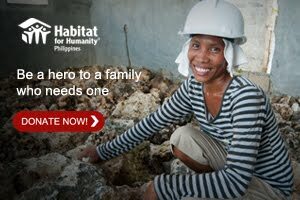 Follow @McDo_PH on Twitter or visitwww.mcdonalds.com.ph for more information.